Stereo Sound & Bluetooth Connection:Bluetooth technology deliver fast and reliable connection. Multi-function: Earphone support FM radio function, with built in SD/TF card slot. You can insert the TF card with music the you love. 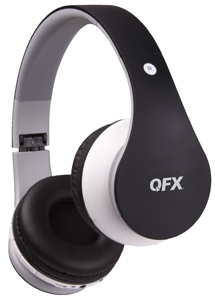 This Bluetooth headphone also offers a high-quality built-in microphone for hands-free calls. The Microphone only works in the wireless mode. 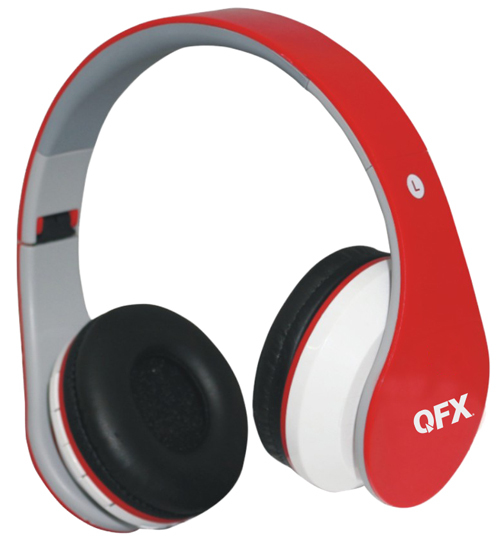 Wired and Wireless Mode: This wireless headphones offers easy bluetooth connection. Never worry worry about low battery life, as this headphone can also support wired mode via 3.5mm audio cable. Foldable Over-ear Headphone Design: The foldable headband is designed to be compact and convenient to take anywhere.